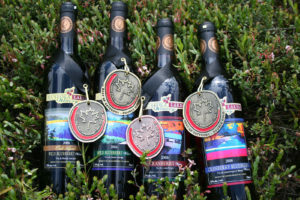 All our wines are Quality Certified. 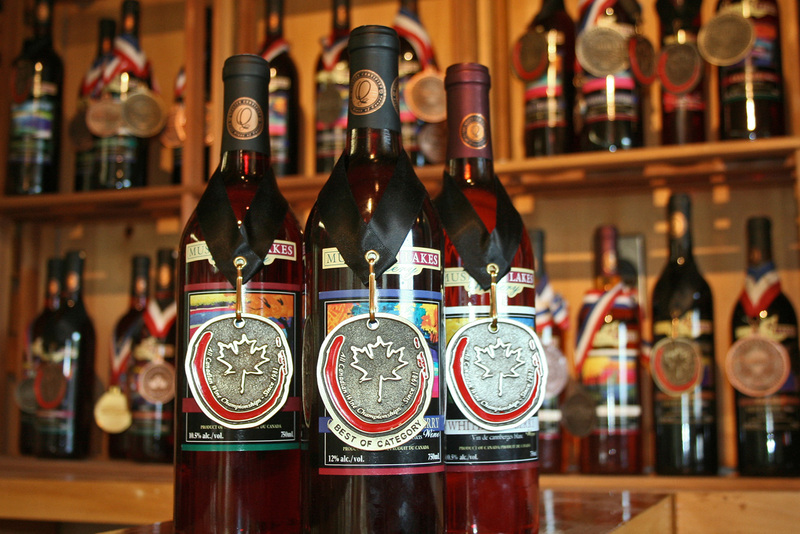 This designation requires passing lab tests and a tasting by a panel of wine professionals. 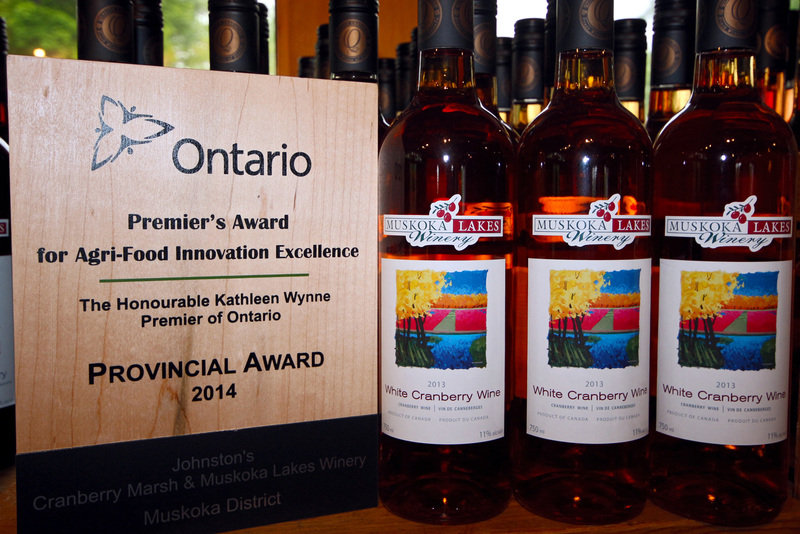 We want you to taste Muskoka Quality! 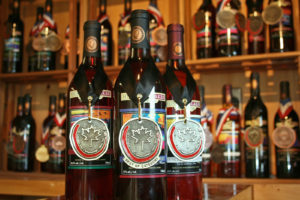 Fruit Wines of Canada established Quality Certified (QC) standards based on the successful Vintners Quality Alliance (VQA) system. 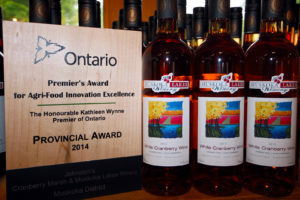 QC wines must adhere to strict standards regarding production, packaging, labelling and testing. It must be made from 100% fruit or juice from the region specified. It must pass a stringent lab test. It must be evaluated by a qualified tasting panel (the same panel that evaluates VQA wines) to be an quality expression of the fruit its made from. 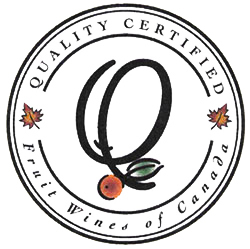 The QC logo guarantees that a wine is a high quality representation of the fruit specified. All our wines have won awards at national and international competitions such as Canadian Wine Awards, International Eastern Wine Competition, All Canadian Wine Champships, Toronto Wine & Cheese Show and Intervin. 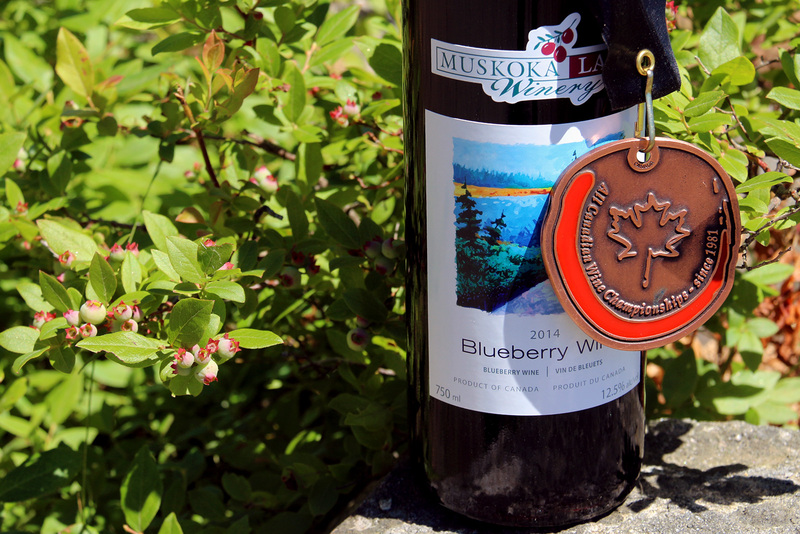 We’re proud of the fruit we grow and the wine we craft from it. We want you to taste that passion.